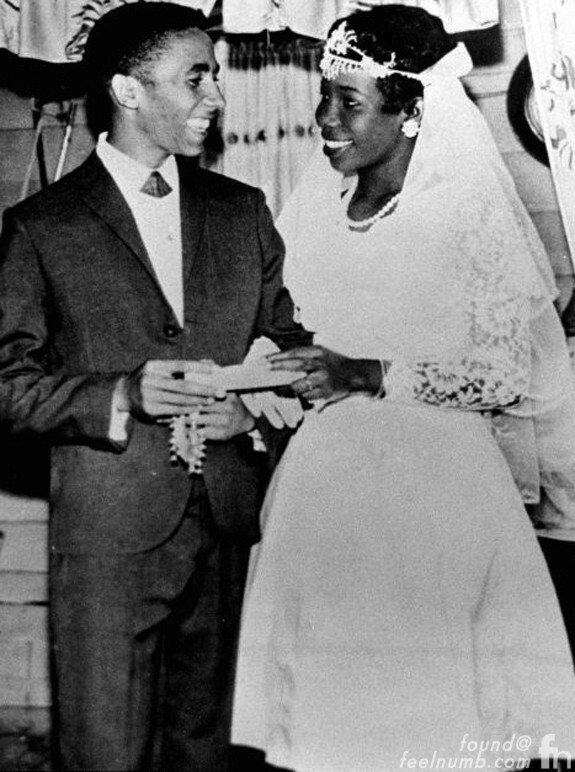 Bob & Rita Marley together would have four children during their marriage. 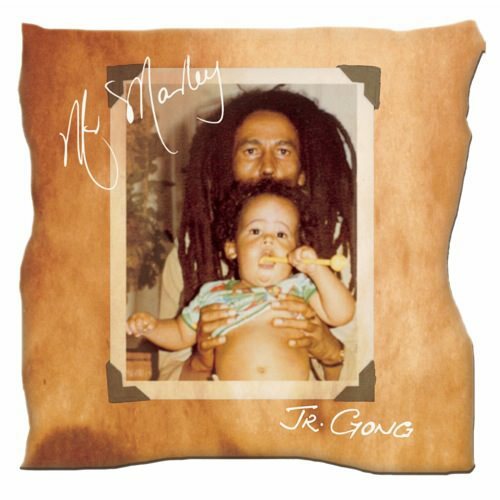 Marley also fathered eight more children with eight different women during this time. Not one to be left behind, Rita also had a child (Stephanie) as a result of an affair with another man during her marriage to Bob. 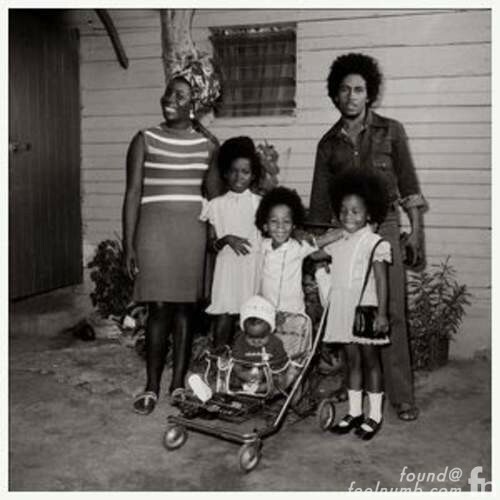 Rumor has it that there are several other “unclaimed” or “forgotten” children of Bob Marley, but to the best of our knowledge this is the complete list of Bob Marley’s children and mothers. Rita brought a daughter into the marriage (Sharon) from a previous relationship and although not officially acknowledged so did Bob (Imani). together would have four children during their marriage. also fathered eight more children with eight different women during this time. Not one to be left behind, also had a child () as a result of an affair with another man during her marriage to . Rumor has it that there are several other “unclaimed” or “forgotten” children of, but to the best of our knowledge this is the complete list of children and mothers. 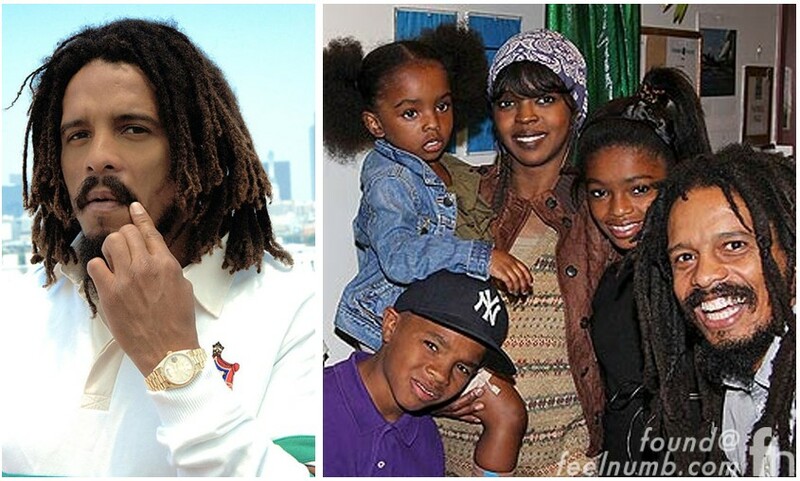 Cedella is Bob and Rita’s oldest child together and she along with some her siblings were part of the group Ziggy Marley and the Melody Makers. 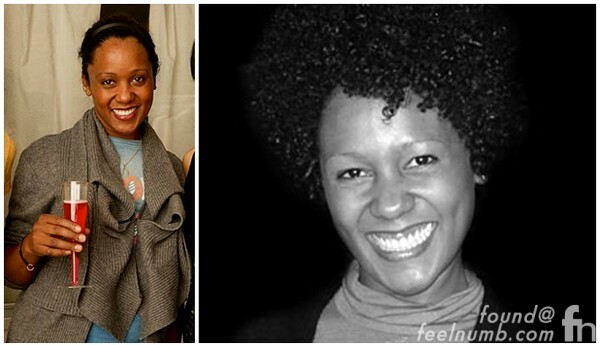 Cedella who was named after Bob’smother is a clothing designer and CEO of Tough Gong International. Rohan was born just three days after brother Robbie and a month before brother Stephen. Not too much is known about Rohan’s mother Janet Hunt other than the fact that Rohan was also eventually brought to live with Bob and Rita at the age of four years because Janet was not caring properly for him. 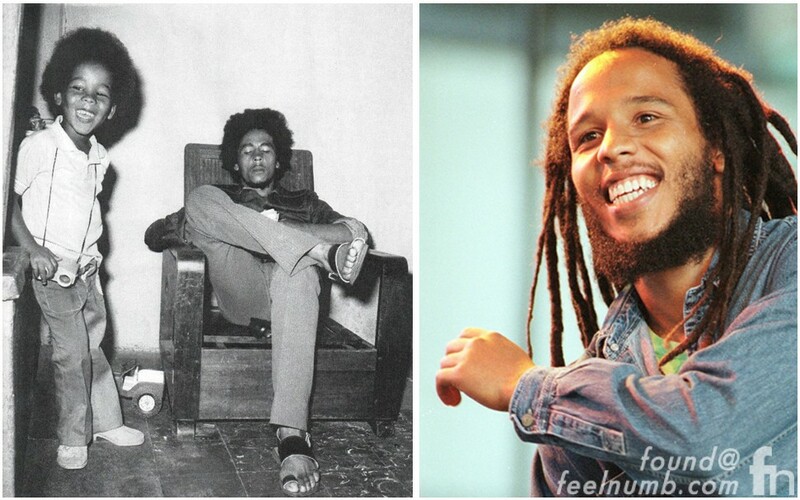 Rohan attended the same school as Ziggy and Stephen, but he was a trouble maker to the point that he was sent to live with Bob’s mother Cedella Booker in Miami. He played linebacker at “The U” (The University of Miami) and is also notorious for having five children with singer Lauren Hill. 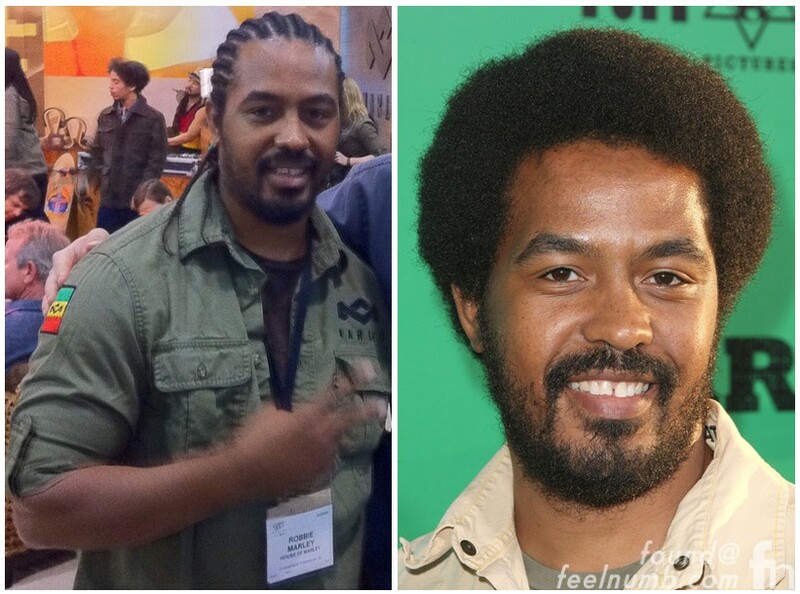 In 2009, he co-founded Marley Coffee, an organic coffee plantation and sustainable farming business in Jamaica’s Blue Mountains. 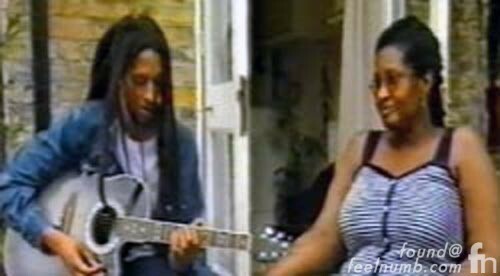 Karen, is the third biologocal daughter of Marley, she was born in England in 1973 to her mother Janet Bowen aka “Janet From England“. 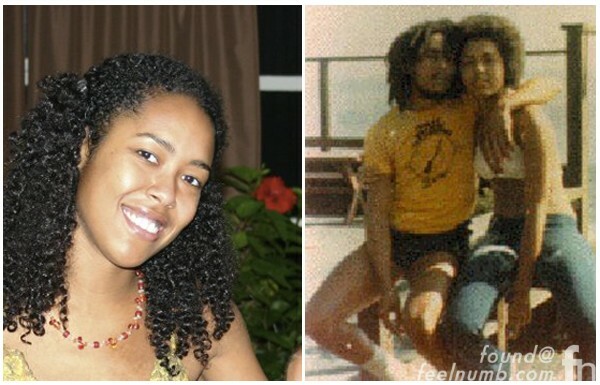 Karen grew up in Jamaica with the Marley’sand attended school with Stephanie. 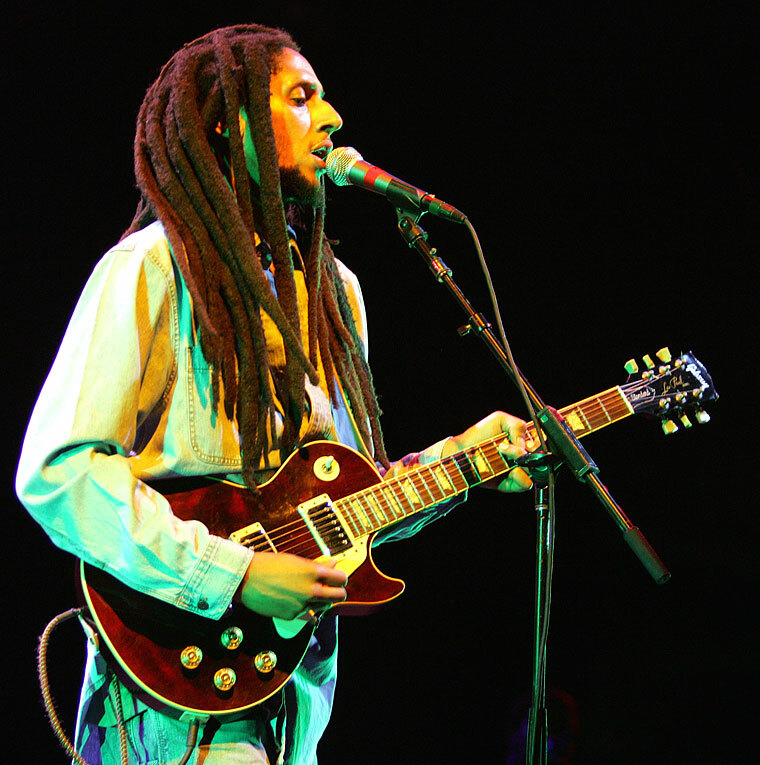 Julian was born in London and raised by his mother, Lucy Pounder although she did bringJulian to visit the Marley’s in Jamaica and Miami. 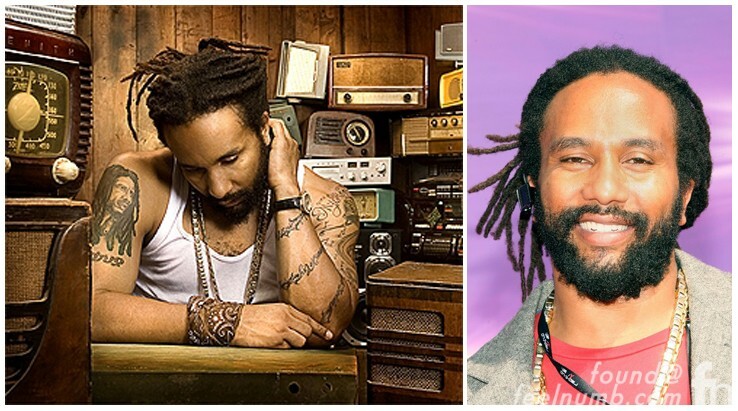 He is a singer, songwriter, producer and self-taught musician with three albums to his credit, most recently 2009’s Grammy-nominated album Awake. 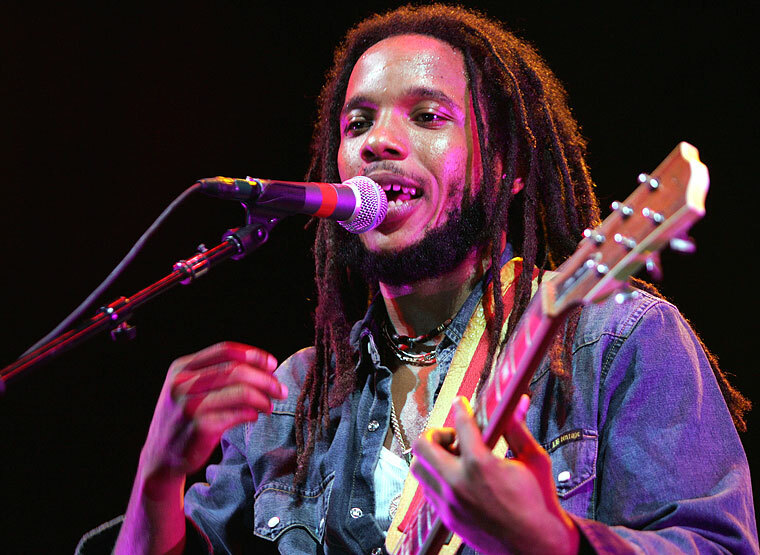 Makeda Jahnesta Marley was born to Yvette Crichton in 1981 in Miami mere weeks afterBob’s death. 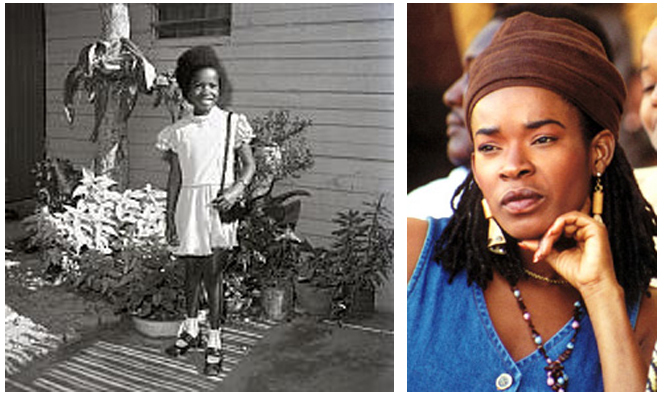 She is the singer’s youngest child, but she did not grow up with or around any of her half siblings. She attended high school and college in Pennsylvania and currently resides in the Philadelphia area.